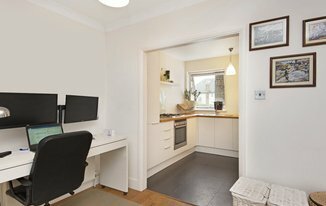 A light and spacious two double bedroom ground floor flat, beautifully decorated and centrally located. This fully furnished apartment comprises of two large double bedrooms, a modern bathroom, a bright spacious living area with large windows for natural light and a modern fitted kitchen. This property also features allocated off-street parking and is professionally managed by Winchester White. Marlowe House is located close to the vast array of eateries, shops and other amenities that Raynes Park has to offer. 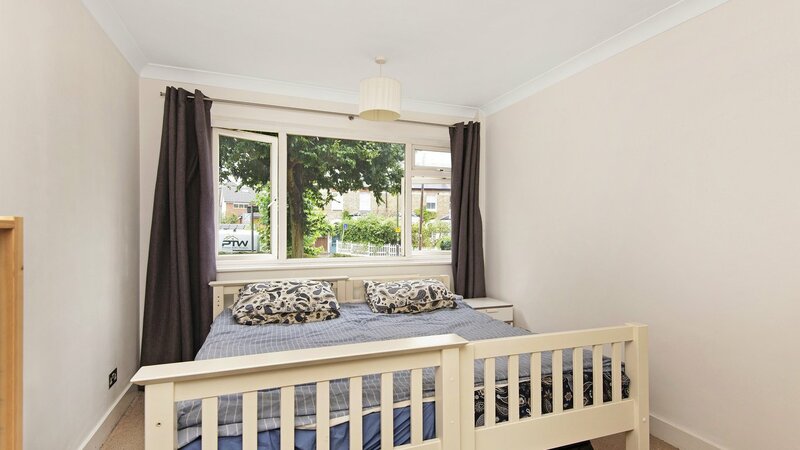 It is also closely located to Hollymount School & West Wimbledon School. Raynes Park mainline (National Rail) is the closest station offering great access into and out of London.